Enchanting. Spectacular. Magical. 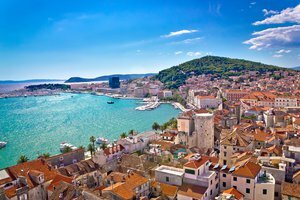 Croatia is a country spoiled by the natural beauty of cascading waterfalls and impossibly blue seas, set against medieval castles and ancient walled villages. It's a country so diverse that it's tough to describe in a nutshell. Forests, mountains, islands, reefs, and a sea that's so blue that some astronauts have described it as the bluest in the world. Add to this well-preserved ancient towns and stone-built villages populated by friendly locals and great Mediterranean food and there's no wonder why many people call this country Europe's best kept secret. Our 12 days here in Croatia are spent getting right in there and experiencing the best nooks and crannies of it! 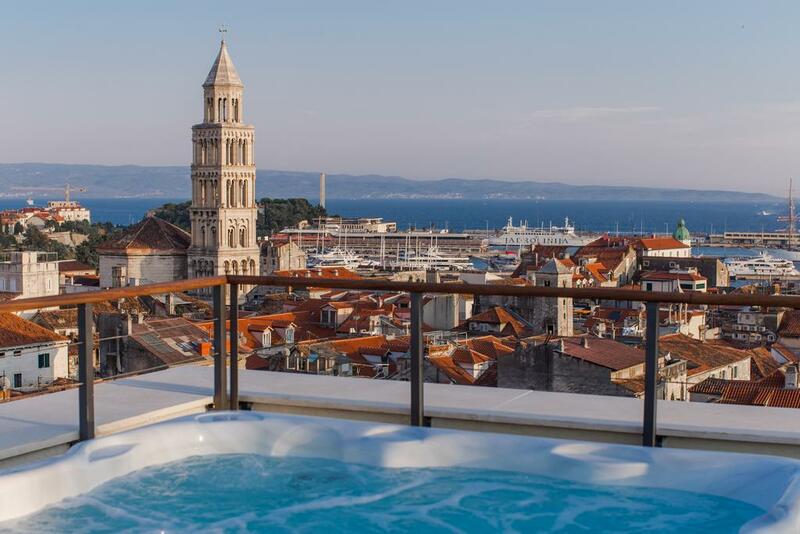 We'll stay within the walled town center of Split, surrounded by all the ancient beauty. 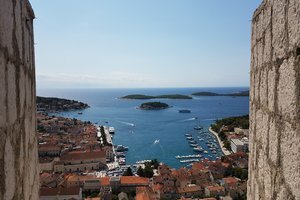 We'll island hop over to the cosmopolitan island town of Hvar for a few days of gorgeous island life. We'll find out why Dubrovnik was chosen as the set of so many Game of Thrones episodes, and maybe even take a trip out to Montenegro. And we'll start and finish the trip in the capital and largest city of Zagreb with plenty of unique museums and nightlife - a perfect place to start and end your Croatia adventure. Being a relatively small country means spending less time in a bus/boat on travel days between all of the diverse destinations and more time out there soaking it all in! 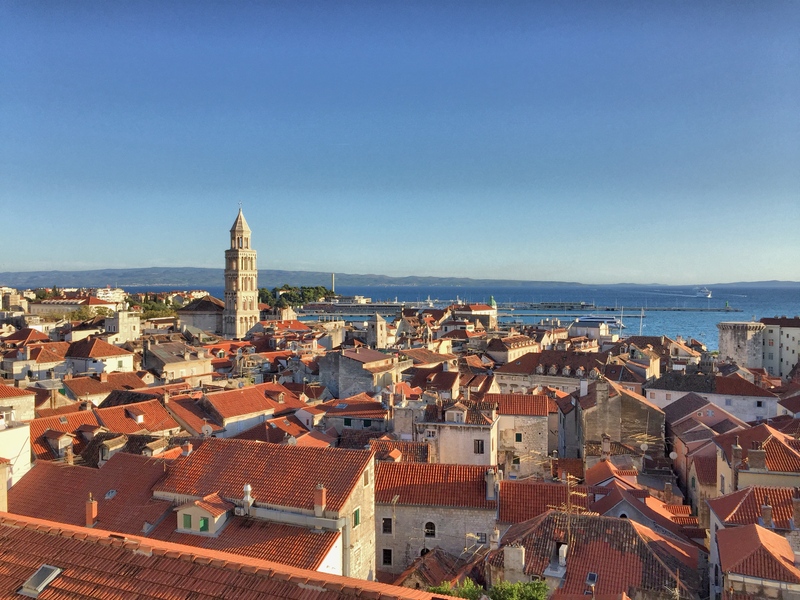 Ready to find out more about this 12-day experience in Croatia? Check out the links to the left for a tonne of info, then contact us if you've got any questions. See you in Croatia! The largest city, capital city, and central hub of business, culture, and history in Croatia. This is where we all come together to start our adventure at 4:00pm on day 1! If you're flying into Croatia on this day just try to arrive in time to get to our group hotel... or if you'd prefer to arrive a day (or more!) early and you'd like some assistance with setting up any extra nights in our group hotel just let us know, we'd be happy to help. 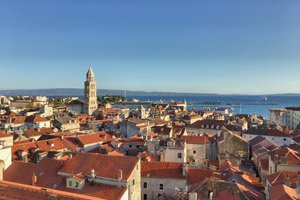 The iconic walled village and home to the famous Diocletian's Palace at the edge of the sparkling Adriatic sea. That's where we're heading on day 2, but first we're going to spice up our second day together with a visit to the incredible Plitvice National Park! This must-see park is home to some of the most amazing natural waterfall formations imaginable with water cascading in every direction off the cliffs so bring your cameras! After a few hours at the park we'll continue our way down to the coast to our first medieval home of the trip, the coastal city of Split. It's island time! 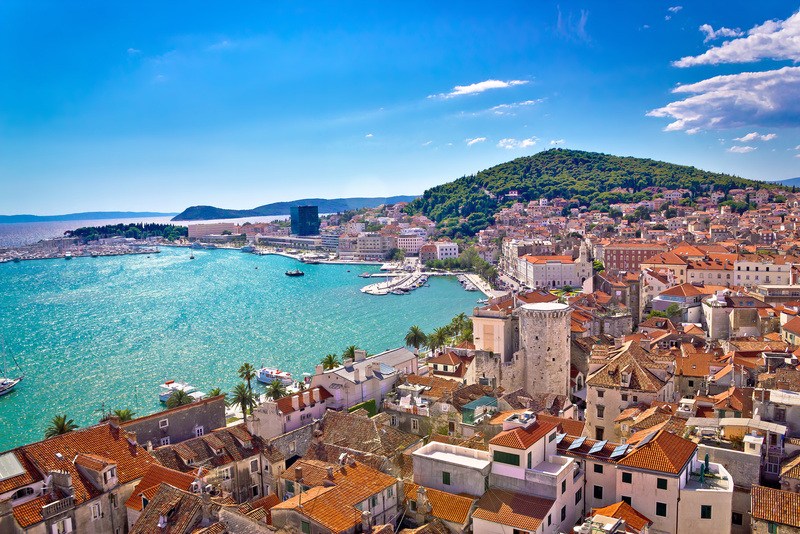 Take the historical old town of Split, but add a cosmopolitan atmosphere and beautiful beaches! 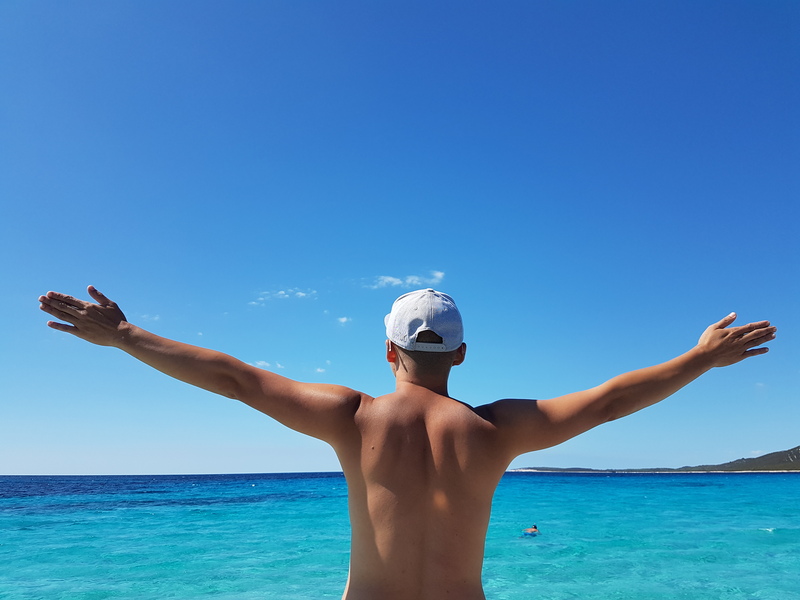 The island of Hvar is just a quick 1-hour ferry ride from the mainland to the town of Stari Grad where you'll find the laid back island life mixing with the jetsetting Europeans in a picturesque seaside town. May to September is the best season to be here for the warmest waters and best people watching. Like the icing on the cake, our last stop of Dubrovnik is likely the most famous of Croatia's cities for its fantastically preserved fortressed old town. It's really a breathtaking sight that'll have you imagining the days of long-ago battles when the locals would defend their beautiful home. There aren't many places in the world that hold so much history in such a preserved state and it's sure to be a highlight of anyone's trip here! On the 11th day it's time to head back to where it all started... the capital city of Zagreb. We'll be flying the short 1-hour flight back to the main city for one last night together. 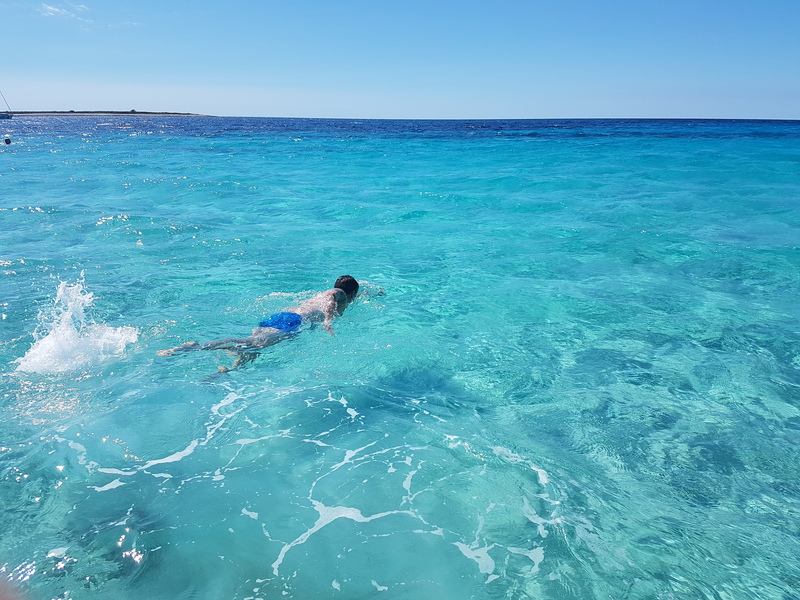 So grab those last-minute souvenir fridge magnets, a last drink with your new friends, and the last breath of Croatia air before heading out on the 12th and final day. You're welcome to book your departing flight at any time of the 12th day. We don't like staying in smelly shacks on our vacations, and we're pretty sure you don't either! After working hard for your trip, you deserve an enjoyable, comfortable place to wind down at the end of your day. 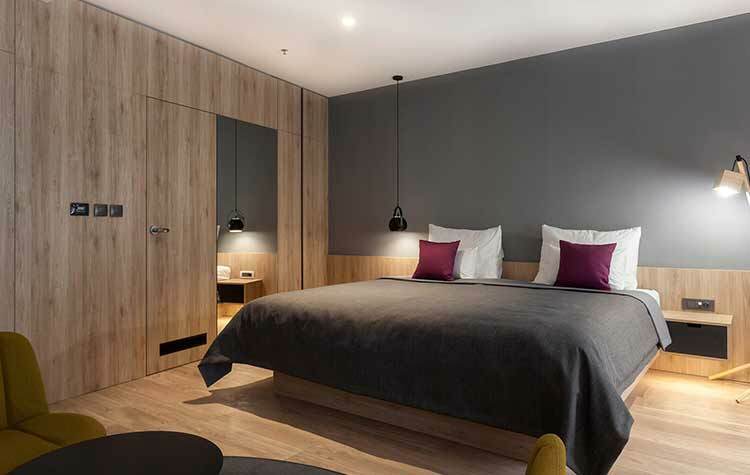 We put a LOT of time into finding the perfect accommodation for your trip so after sniffing around, fluffing pillows, and testing showers we have narrowed down our favorite properties that won't disappoint. 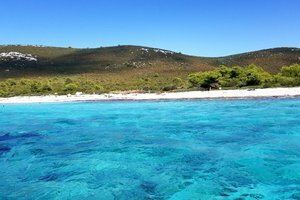 Check out our approved accommodation to get an idea of the types of places you can expect to lay your head during your DETOURS Croatia trip. Don’t worry about getting chilly, our trips are scheduled in the warm summer months ensuring maximum warmth and sunshine! Temperatures will vary from warm to hot depending on your chosen travel month and itinerary stop. From May to September we can expect temperatures in the high 70’s and 80’s Farenheit (high 20’s Celsius) during the day. That said, weather can sometimes be unpredictable so it's always good to pack a “just in case” outfit for the odd rainy day. The people of Croatia have been through a tumultuous history of conflict and have remained a strong and proud group of people. Their language, Croatia, has several dialects in different areas of the country but is all part of a Slavic group of languages. Travelers usually find it tough to speak, but don't worry, there is a very large understanding of English in Croatia, especially in the areas we'll be visiting. We always encourage travelers to learn at least a couple words while you're here so ask your trip leader to teach you something! The Roman Catholic church still has a sizeable influence on the country, but LGBT rights here have been advancing quite quickly in recent years with LGBT couples now with almost identical rights to those of heterosexual couples. In 2015, the International Lesbian, Gay, Bisexual, Trans and Intersex Association (ILGA) ranked Croatia 5th in terms of LGBT rights out of 49 observed European countries. The gay community in Croatia isn't as large and visible as some areas of the world, but there is nightlife in the city of Zagreb and pride festivals in Zagreb and Split..
Croatian cuisine tends to change quite substantially depending on the region, with all kinds of delicious flavors reminiscent of the countries nearby. Pasta is quite popular inland, while seafood is all over the coastline. Think black pepper, paprika and garlic flavors inland, and olive oil, rosemary and sage at the coast. And to wash it all down there are hundreds of wineries all over the country offering both reds and whites, as well as many different varieties of beers. Want something stronger? Try Rakija. Detours doesn't believe in limiting your choices by including all of your meals at pre-decided restaurants as part of the trip package. Instead, we include all of your breakfasts to start your day off, then we explore all of the different restaurant options available for lunch and dinner. This way we can eat when we want, where we want, and spend what we want! Your trip leader definitely has their favorite spots so if you'd like some advice on the best in each location, just check with them. Our advice is simple. Pack your bag, then take half of those things out and leave them back home. It’s common to hear people wishing they’d packed less stuff, but we’ve never heard anyone complain that they didn’t bring enough. Even if you realize you forget to pack some crucial item you can always pick up a replacement once you arrive in Croatia. We'll include some trip-specific packing advice based on expected weather as part of our update email to you, sent 60 days prior to your trip. These days it seems that banks find every opportunity to ding us with fees from home and at each ATM we use. That's why we suggest using a credit card with no international fee, and bring some Croatian KUNA with you, as it's actually illegal for a business to accept Euros or dollars. You still may need to use an ATM along the way, but it's best to try to minimize the number of visits. Travelers checks are a thing of the past so we don’t recommend them any more. Tipping isn’t a native Croatian custom, however, it is always appreciated by local service staff. We suggest tipping for any services that go above and beyond expectations. That extra bit on top of your dinner bill is very appreciated by the service staff. All of our trip leaders are gay, and all certified leaders must undergo a rigorous training routine that includes deep-fried cricket eating, and impromptu dancing tests. Apart from these vital skills, we require our leaders to know their stuff really, really well. Underneath their fun and quirky facades, our guides are experts and passionate about what they do. Don’t hesitate to ask them about a random statue you might see along the way. 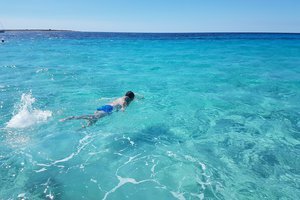 Their job is to help ensure that this is your trip of a lifetime by taking the hassle out of your trip and enabling you to experience everything you came to Croatia for. We do absolutely everything possible to avoid needing such a mundane awakening. A world without alarm clocks is one we want to be part of, and your “rise and shine” while in Croatia should come from the sound of crashing waves or church bells in the distance. However, sometimes due to current flight schedules we are required to make early departures, but we do everything we can to minimize this. For many people, 12 days in this part of the world just isn’t enough time. 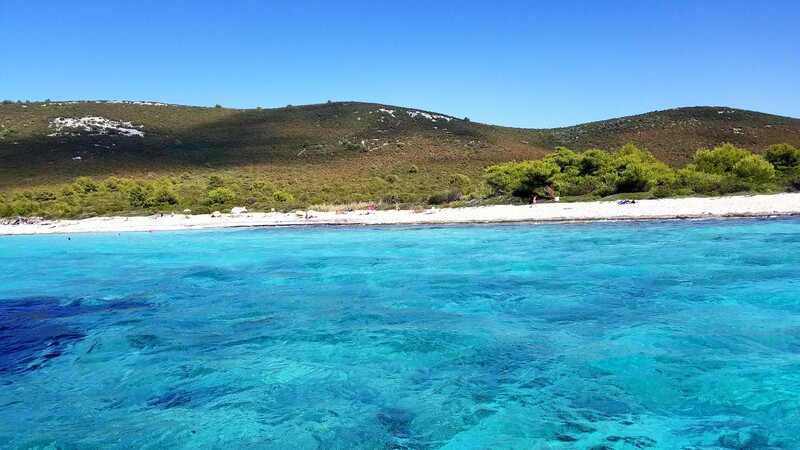 If you’re lucky enough to be able to stay longer, or if you decide to quit your job and become a beach bum on the Adriatic Coast for the rest of your life, we’d be happy to help you extend (or cancel!) your return flight. We’ve been all over the area, so don’t think twice about asking where to go or what to do after your Detours trip is complete. Italy, Greece, Eastern Europe... many interesting destinations are close-by. No problem! Don’t worry, lots of our travelers come solo and our trip will provide plenty of chances to meet great people both inside and outside of our group, including other solo travelers. As far as your accommodations go, you’ve got two choices. 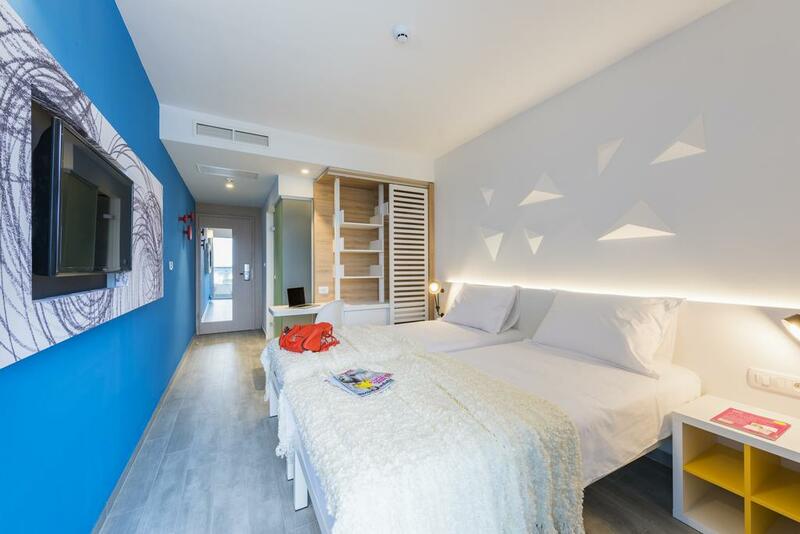 We can either pair you up with another solo group member in a two-bed room for no extra charge, or you can have your own room for a reasonable surcharge. Check out the “Dates and Prices” page for more info on this. Croatia uses a "type C" and "type F" plug, the same as most European countries and several other places in the world. The voltage is 230V with 50 Hz frequency. These days, the majority of items that are plugged into an outlet are built to handle varying voltage and frequency levels, but just to be sure, we suggest checking your item for its accetable range. Additional spending budget? Your big-ticket items are included through the trip, but you'll want to budget for additional spending such as additional meals, drinks, shopping, activities, etc. These costs can vary dramatically with differing personal habits but we suggest expecting to spend an additional $700 USD at the lower end for the more budget-conscious and $1200 USD at the higher end for the splurgers. We suggest arriving to Croatia with approximately 2,000 local Croatian Kuna. Just returned from my first Detours trip—Croatia—So much fun!!! Seriously, the trip exceeded all my expectations! I’m so glad that I decided to take the risk of going even though I didn’t know anyone else in the group beforehand. Our group leaders Miles and James were fantastic! They really went the extra mile helping everyone feel included, and they always had fun / interesting activities planned for us. 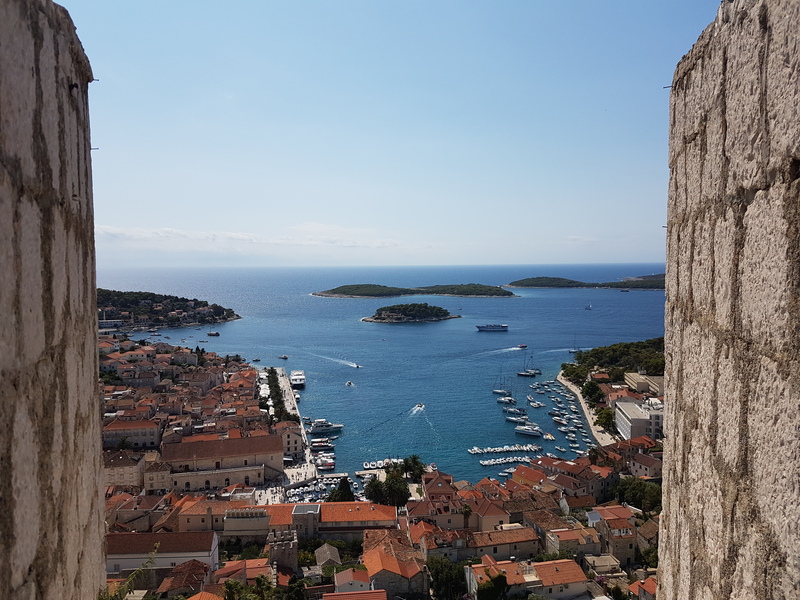 Also, if you’re a fellow Game of Thrones fan, this trip is a must—seeing all the King’s Landing filming locations in Dubrovnik was great. Thanks Detours!! It really doesn't get any better. Well planned, reasonably priced and beautifully crafted. I've gone on Detours trips to Spain and Croatia. Both were life-changing. Can't recommend them highly enough. You will experience a new country at the hands of an expert, and make many new friends in the bargain. I'll go wherever they go, happily. How do you turn 16 strangers in best friends? Detours!! By the end of the trip everyone felt like a happy family that just shared an amazing experience together. Miles & James are the most wonderful hosts! They try so hard to ensure that everyone is having a great time - and they succeed! I must admit that I was skeptical about the rave reviews from prior travelers before I experienced their outstanding hospitality, but I now know that this is the best gay tour company on the planet! Kudos to the Detours team for planning and executing one of the most enjoyable trips of my lifetime!! I am honored to now be part of the Detours family! !